Internationally recognized for her talent, LuAnn Mancini has 32 years experience in makeup application using corrective technique. For the last 25 years, LuAnn has owned and operated the popular Mancini Studio in Fort Worth, Texas, where she offers personalized makeup instruction and design. 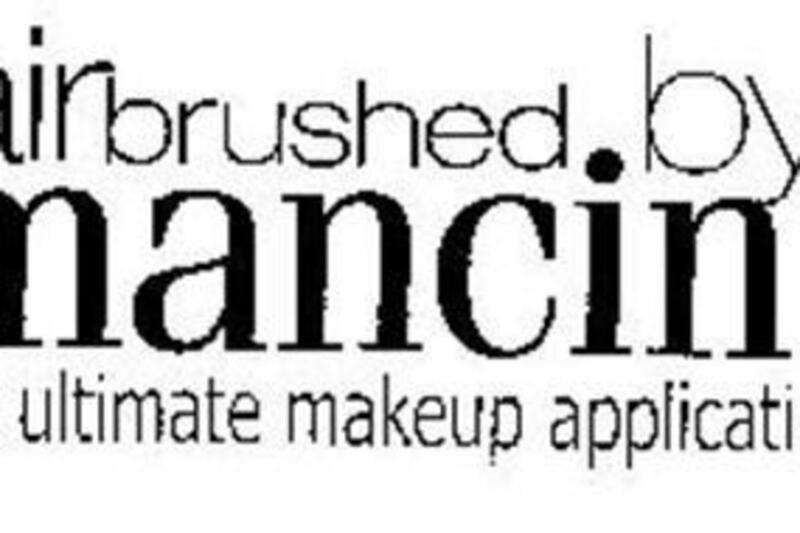 LuAnn has designed and developed a portable airbrush system, airbrushed by manciniTM, so that clients can achieve the near flawless look professional makeup artists provide to actors and models. Her airbrush system, and makeup is now being used by the top makeup artist to the stars on many television and movie sets.